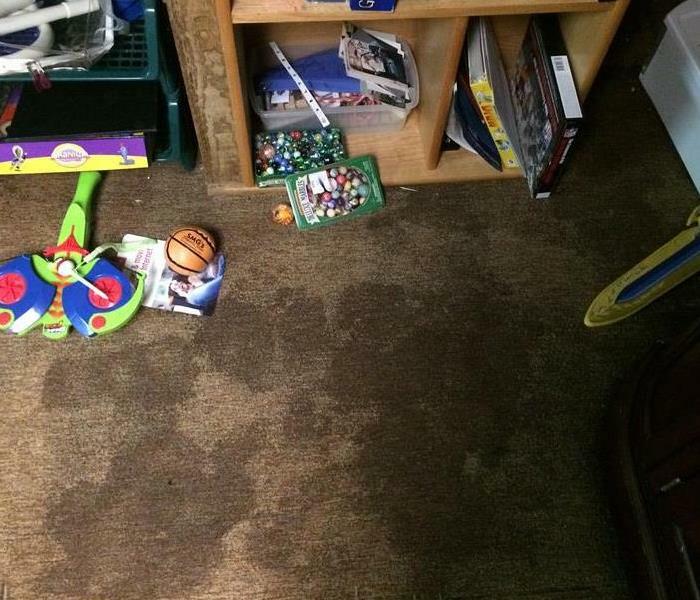 This basement suffered from severe water damage. Water covered most of the floor. 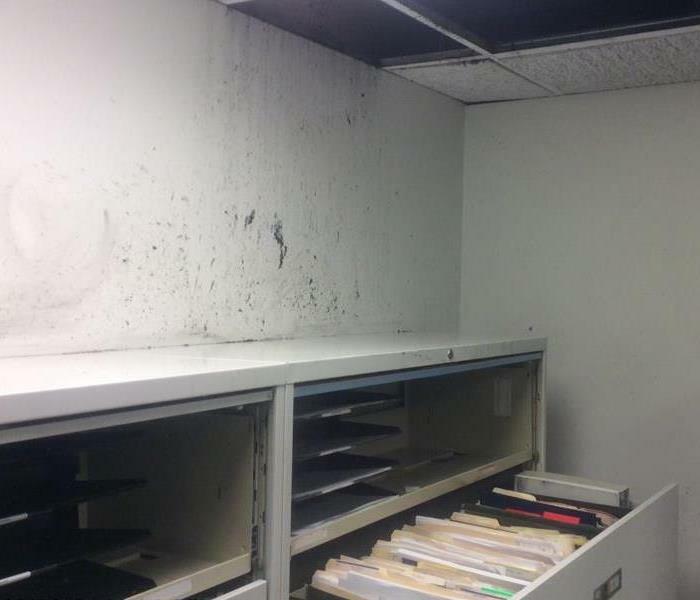 SERVPRO of Rockville-Olney came in and cleaned up the mess. 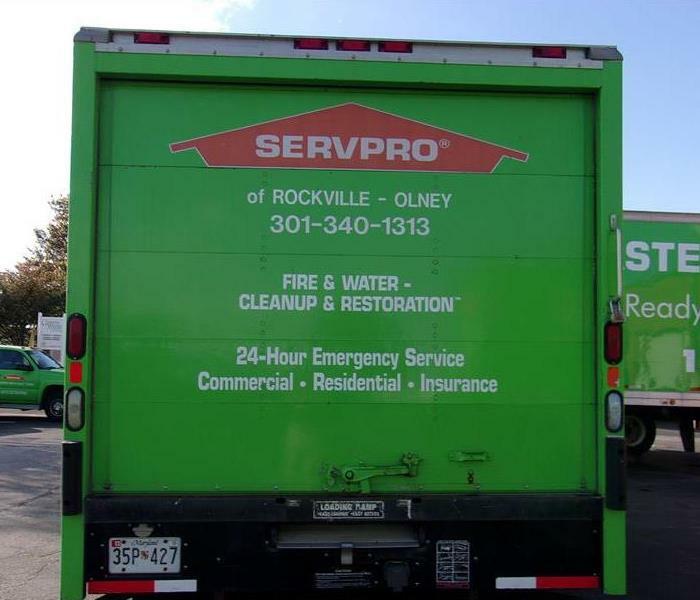 SERVPRO of Rockville-Olney provides 24-hour emergency service and is dedicated to being faster to any size disaster.